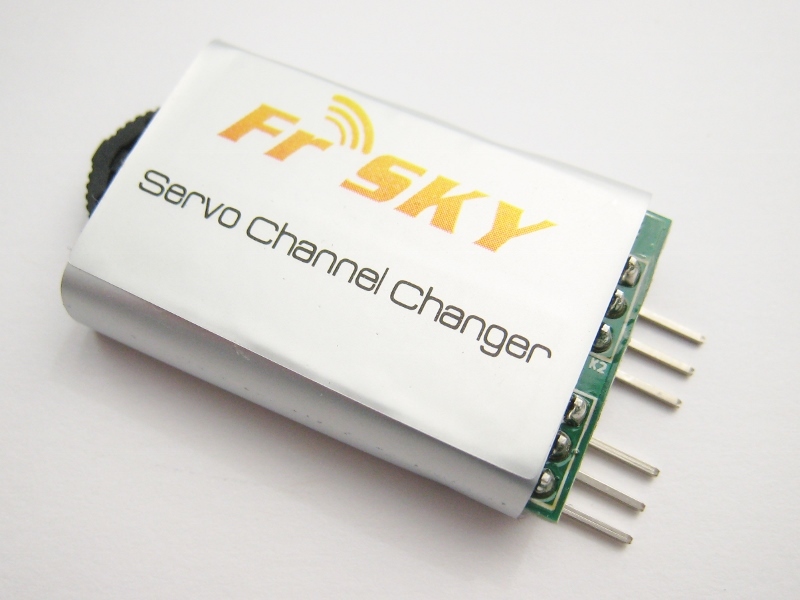 This is a compact device that allows you to assign channels to SBUS and CPPM compatible servos. 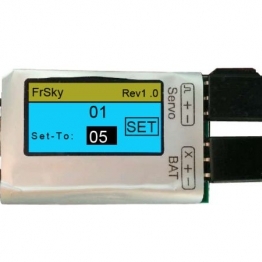 It features an easy to read OLED display. 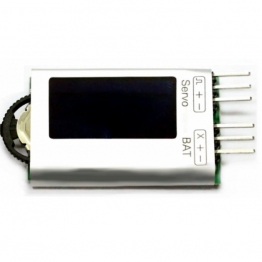 Simply plug in your servo, connect the power source compatible with the servo (3-16 volts). 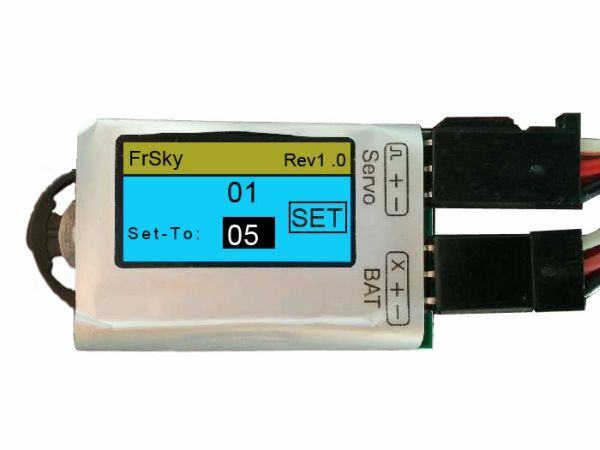 The display will show the current channel the servo is assigned to. 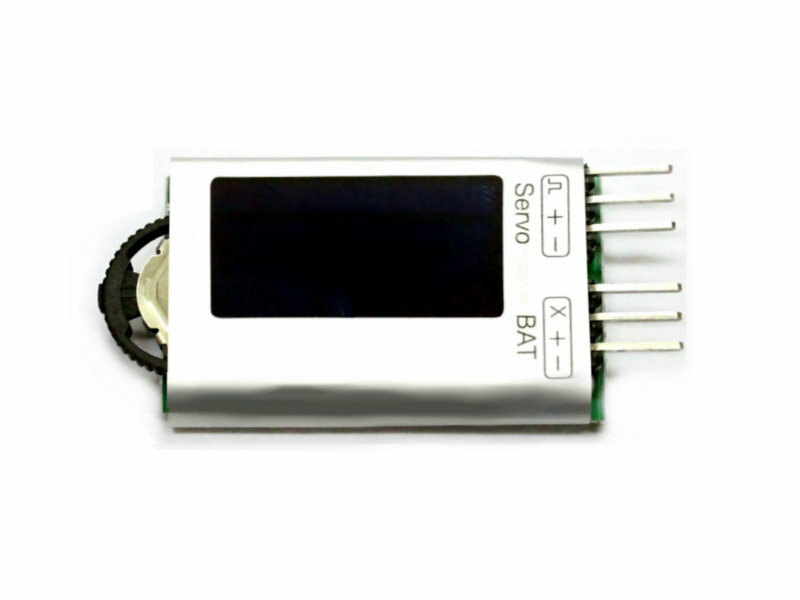 Use the adjustment wheel, change the channel, then sellect "SET". The FrSky SBUS Servo Channel Changer also works with the FrSky SBUS decoder.